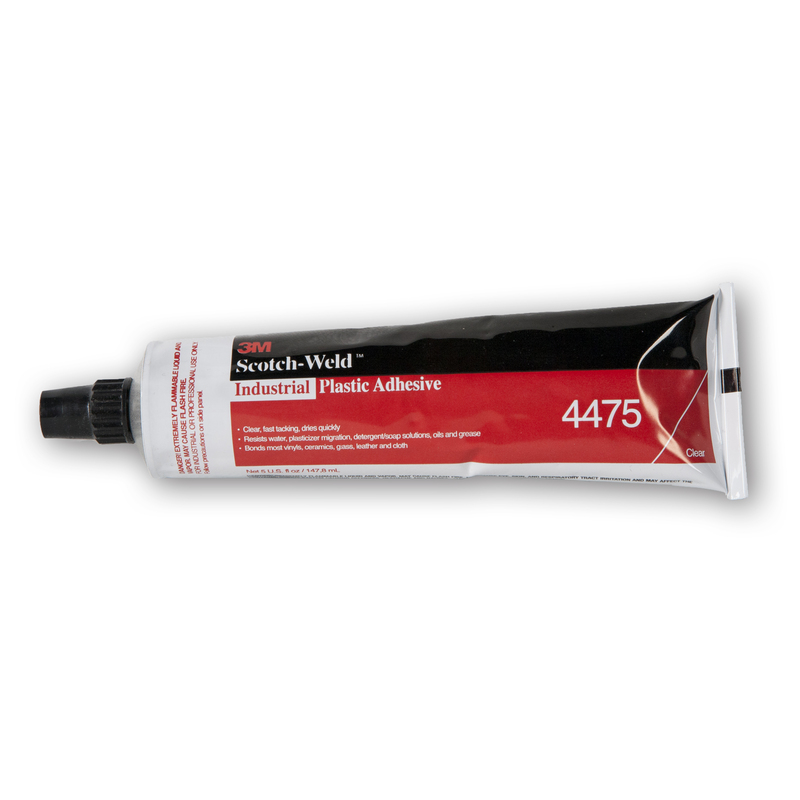 Cut to size or easily roll-out for a wall-to-wall clean, seamless look. 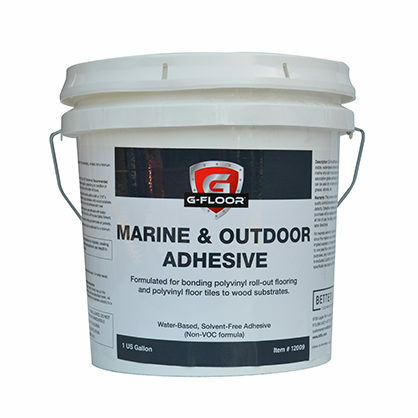 Easy installation and maintenance makes G-Floor® Roll-Out Flooring a top choice for mass merchants and discount warehouses; department, specialty and grocery stores; and dining and hospitality establishments. 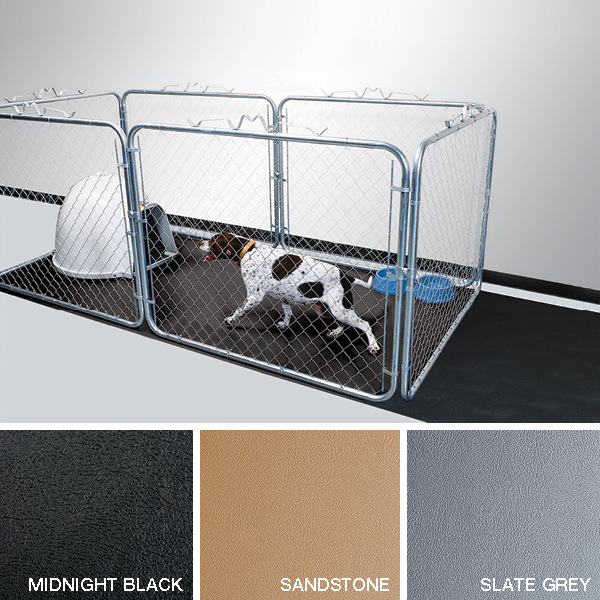 Gain a competitive edge with our safe, comfortable and stylish flooring that outlasts and outperforms. 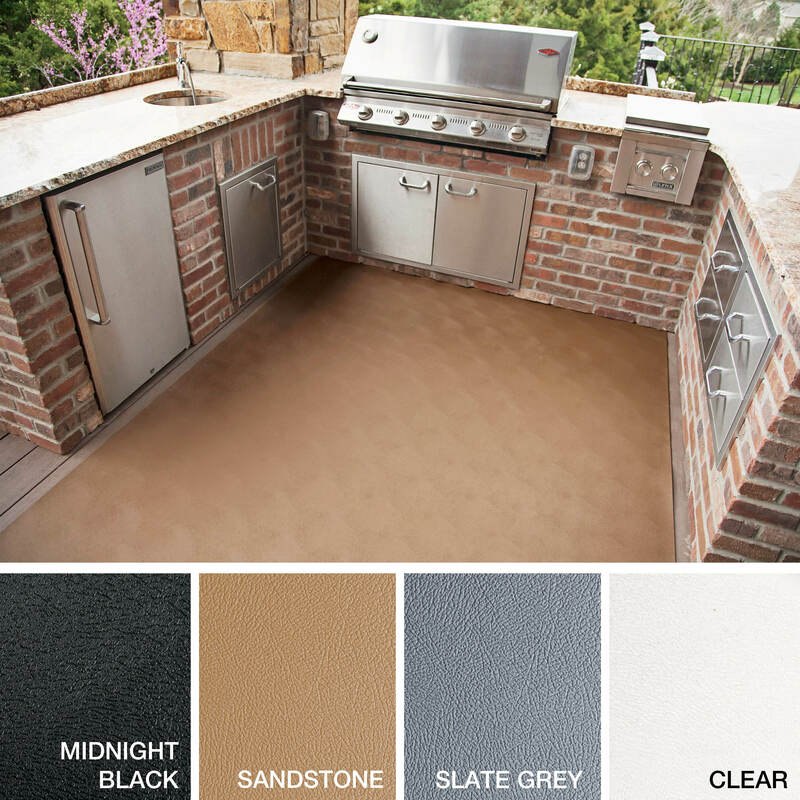 Stand out with a look all your own by using G-Floor® Peel & Stick Tile Flooring. 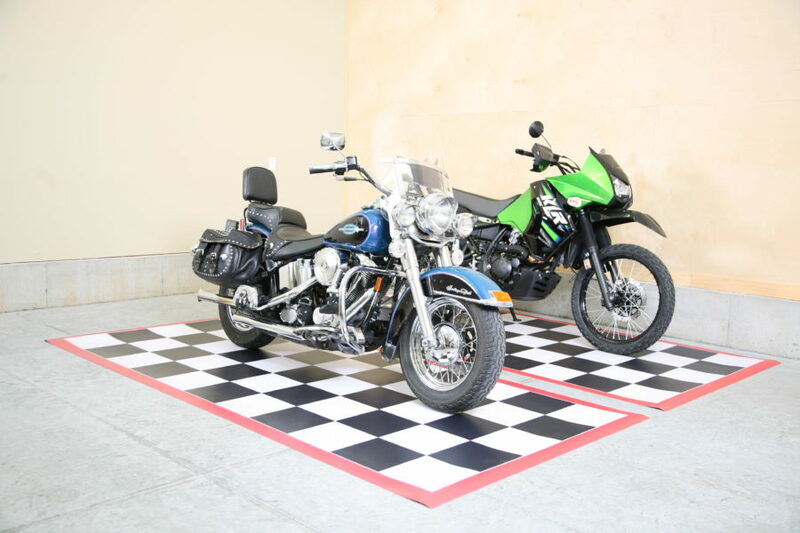 Position everywhere or visually set apart and create interest in one or more areas of your retail venue. 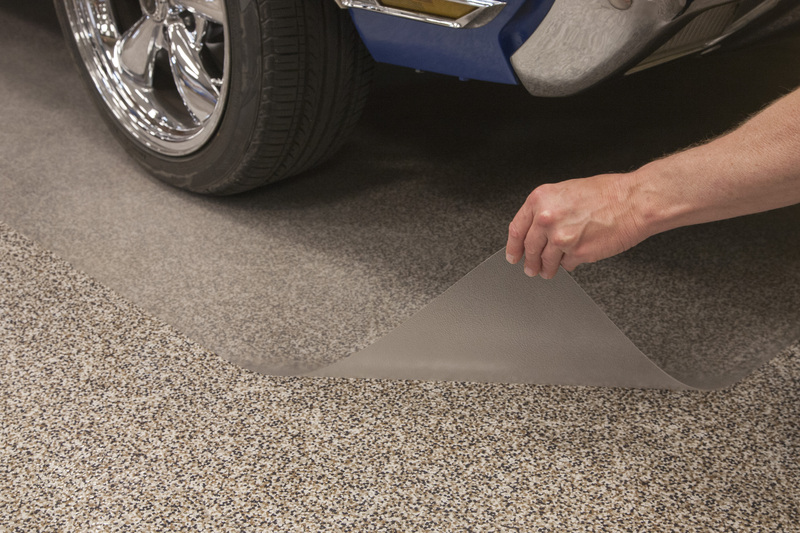 A unique adhesive backing makes installation hassle-free and you won’t have to worry about edges curling. 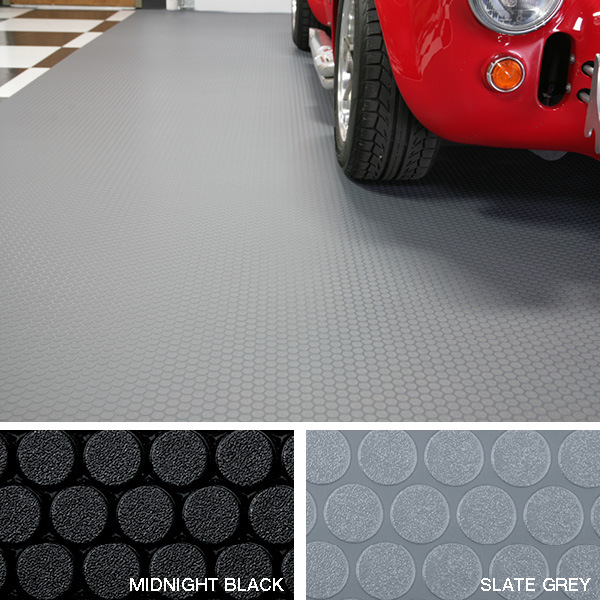 Expect superior, safe and solid flooring when you choose comfortable G-Floor® 100% polyvinyl tiles. 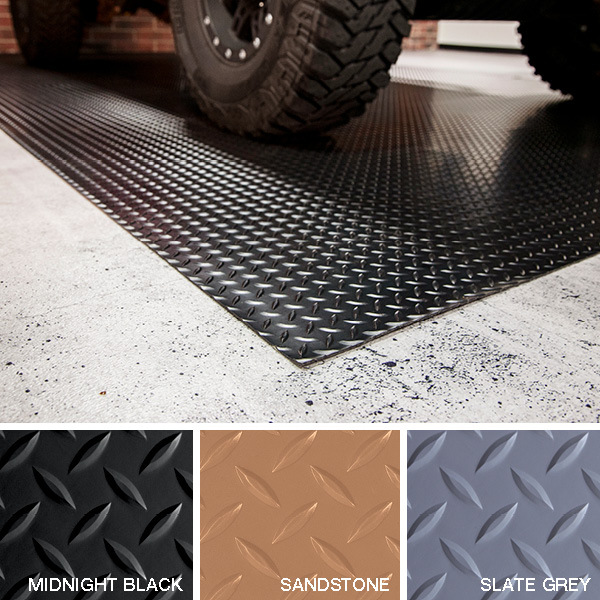 Go anywhere G-Floor® Universal Mats are the toughest anti-fatigue retail padding around. 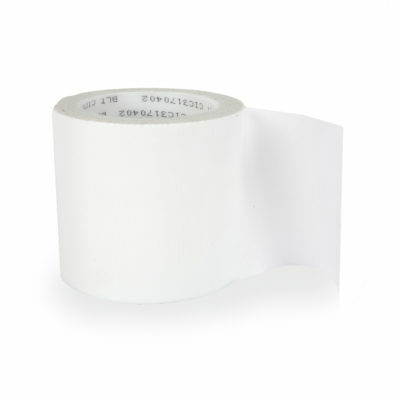 Perfect for cashier areas, in front of doors (inside and out), near workstations, and quite frankly, anyplace customers and employees congregate. 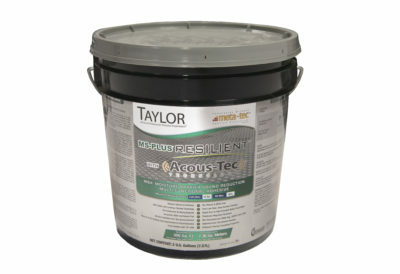 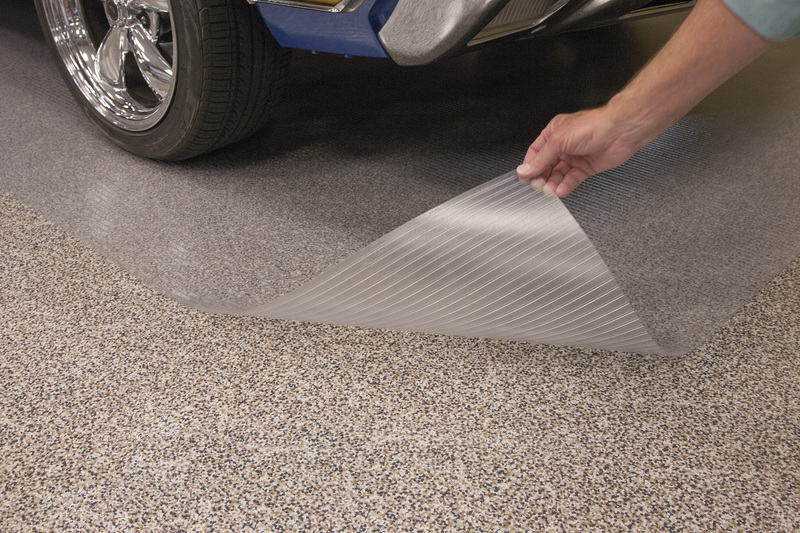 Protect subflooring or hide unsightly stains for years. 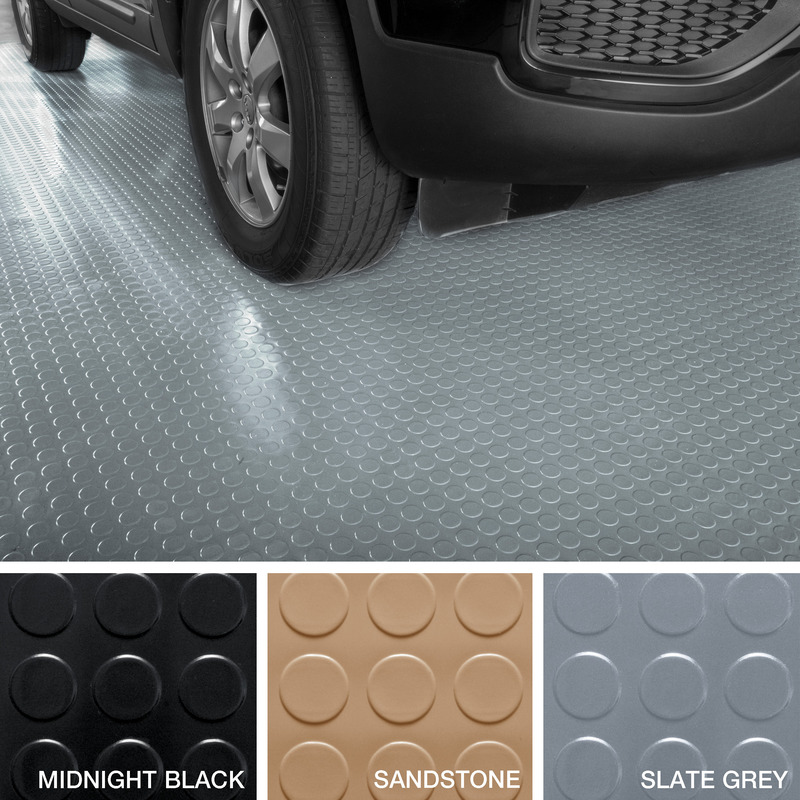 Uses for these waterproof, weatherproof, slip-proof mats are multiple and you’ll want many. 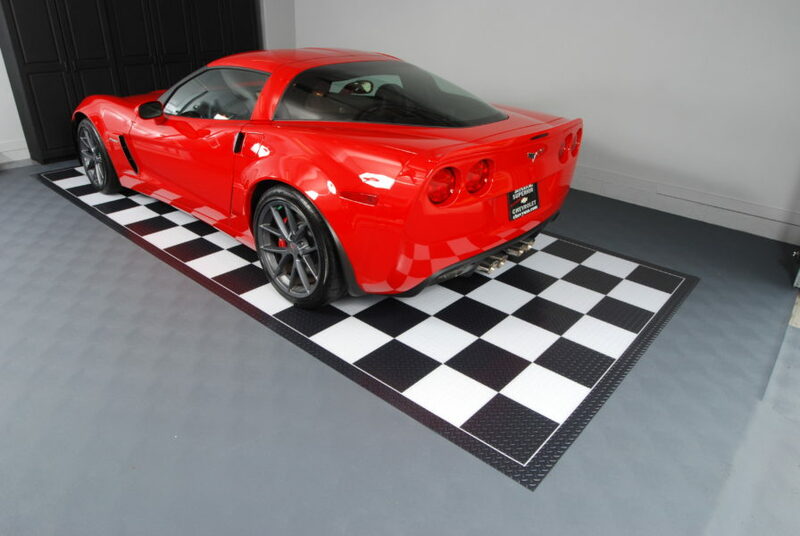 The right, inviting flooring for your retail location welcomes customers in, and actually encourages them to shop longer and make more purchases. 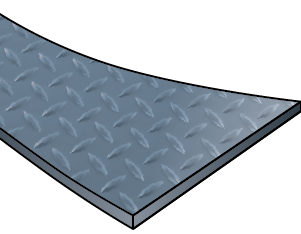 Don’t trust just any polyvinyl flooring to help you accomplish your #1 service and sales objectives. 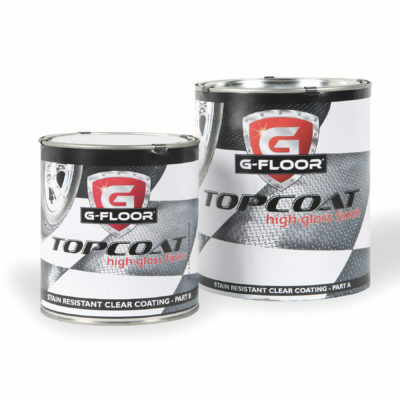 Only commercial-grade, 100% polyvinyl G-Floor® Universal Flooring provides the performance and durability you need to protect your brand image and leave a lasting impression so customers return frequently. 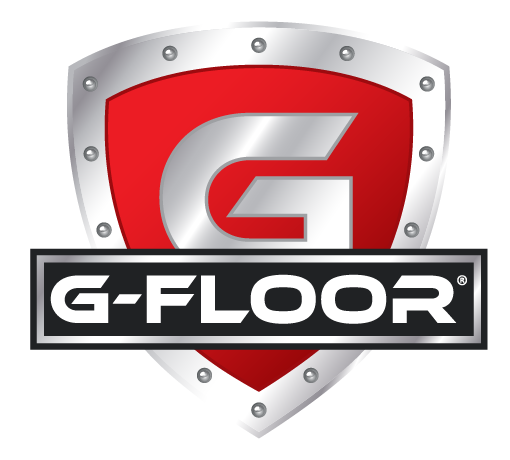 Engineered differently, G-Floor® Universal Flooring has no fillers, so it won’t deteriorate over time and under heavy foot traffic. 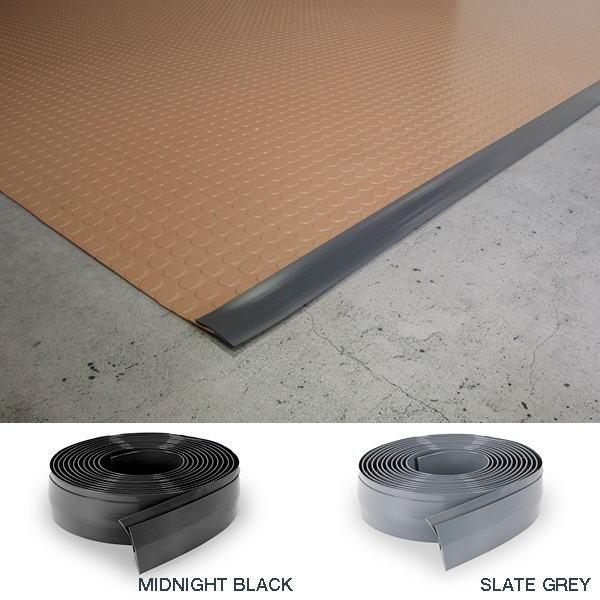 When safety matters, G-Floor® multi-purpose retail flooring delivers with a vapor barrier that keeps moisture out, reduces slips and falls, and is comfortable enough to stand on for hours. 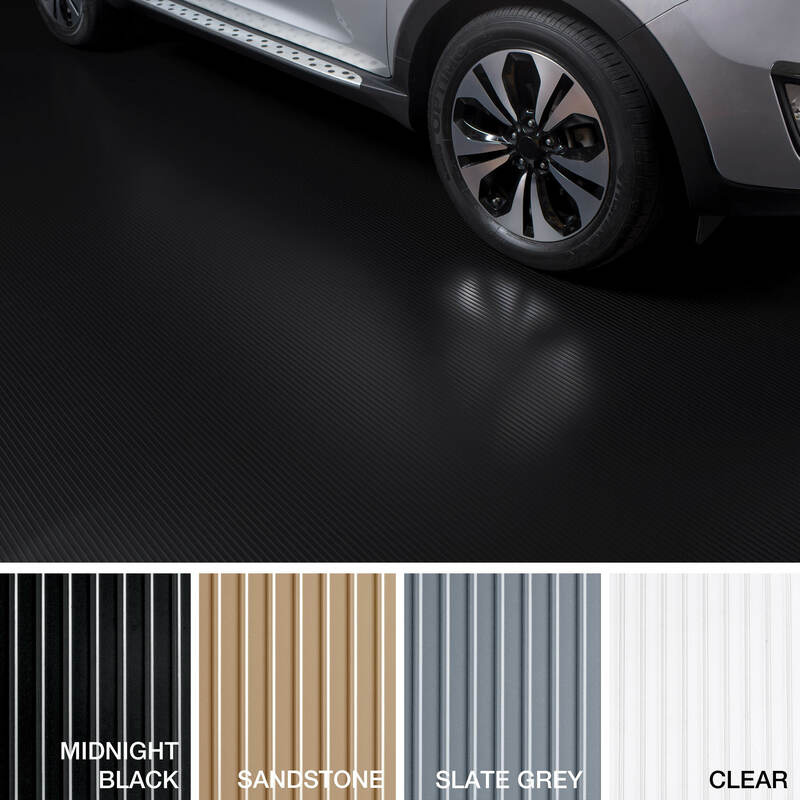 Available in modern colors and tasteful designs, there is an option for every retail environment. 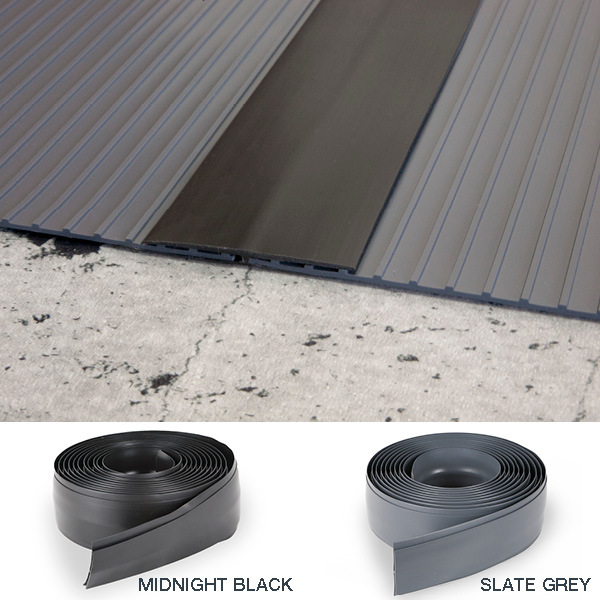 Our solid polyvinyl is super easy to clean, and with many installation options, you can do it yourself to save valuable time and money. 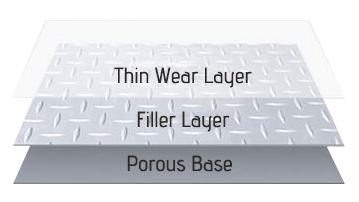 For a more customized business image, check out our revolutionary BILD® product.